At Rimrock Agencies, we stock only the best blowers available in the industry. 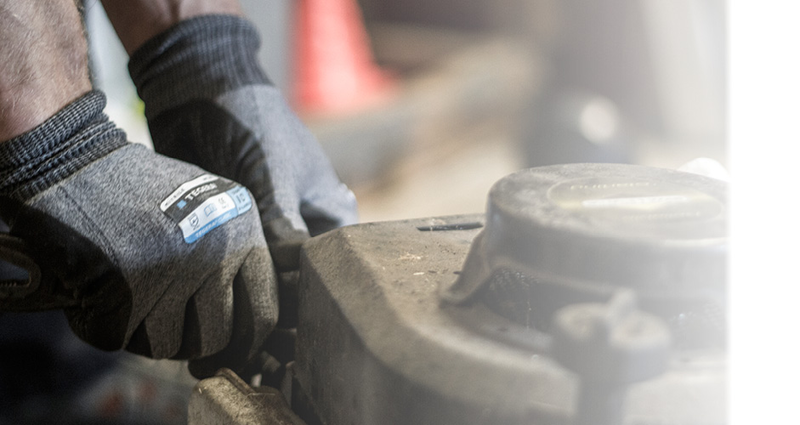 Being the top providers of outdoor power products and servicing in Rockhampton for over 50 years, we have continually diversified our range to accommodate for a wide range of applications. When looking for a new blower, the team at Rimrock take the time to understand your situation, budget and the kind of application your blower will have. We stock a wide range of premium blowers, from those best suited to a smaller domestic property, to the largest commercial application. If we can’t find you the ideal product, it probably doesn’t exist. 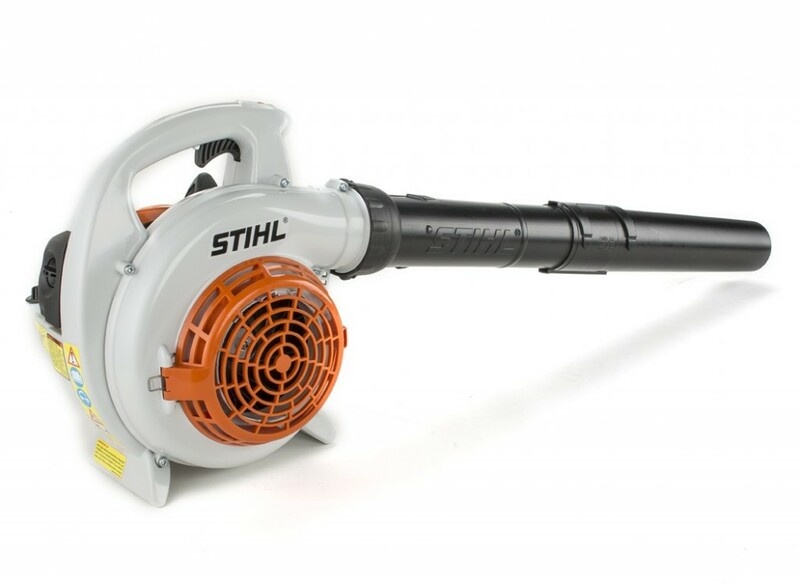 For information about the best blower for your property. Over the last 50 years, the team at Rimrock have carefully selected the best products available from the industry, and have been stocking only the makes and models that are quality and reliable. Whether you are looking for a new blower for your domestic or commercial property, we’ll have the right product for you. As well as all of the spare parts, accessories and running supplies you could possibly need for your blower. Visit us at our showroom for any enquiries related to the supply or servicing of any blower. Call the team who have been providing and servicing blowers for over 50 years.